Chatham and Clarendon Grammar School is a co-educational grammar located in Ramsgate, Kent. In 2011, two schools – Chatham House Grammar School and Clarendon House Grammar School, merged to form the school as it’s currently known. Maintaining the long history of the previous schools, Chatham and Clarendon blends its traditional surroundings with a modern outlook to learning. Students are assigned a house in Year 7 and remain part of it throughout their time at the school. Almost 700 pupils are divided across four houses – Knight-Heath, Mann-Somerville, Rothschild-Pearce and Thomas-Sharman. Throughout each academic year, the houses go head-to-head in a range of activities and competitions. Year 7 admission to Chatham and Clarendon Grammar School is determined by student performance in the Kent 11 Plus Test. To be considered for one of the 180 places available, prospective pupils must achieve the required standard in this entrance exam. The school encourages both parents and pupils to attend one of its open events before registering for a Year 7 place. At these events, parents can ask any questions they might have about the school’s curriculum and learning environment. For more detail about the defined catchment area and oversubscription criteria, visit the school’s website. To apply for a Year 7 place at Chatham and Clarendon Grammar School, parents must first register their child for the Kent Test. This can be done online via the Local Authority (LA), Kent County Council. The LA coordinates all Year 7 places, so parents are advised to contact them directly with any specific registration questions. Parents will receive the results of the exam via the LA in October and official places will be confirmed in March of the following year. 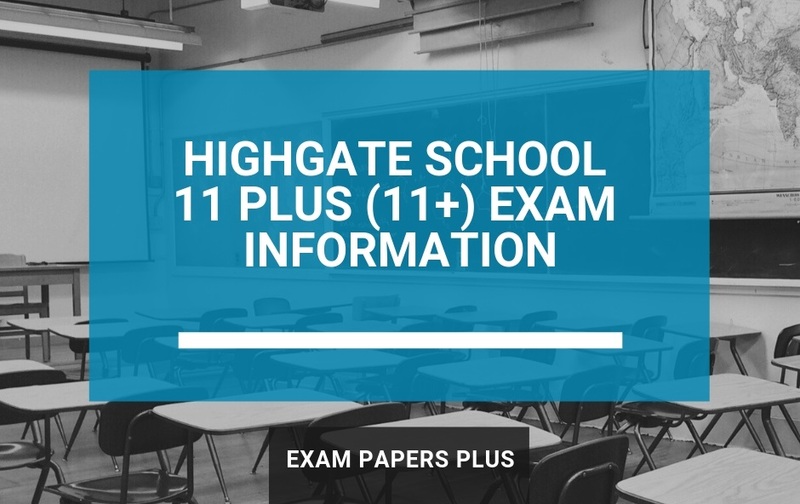 To be considered for a Year 7 place at Chatham and Clarendon Grammar School, all pupils must reach the required standard in the Kent 11 Plus test. Most selective grammar schools in the area adhere to this test. The first section focuses on English and maths. Both subjects consist of a 5-minute practice exercise and a 25-minute test. The test is multiple choice and is an hour long overall. The second sections tests students’ reasoning abilities. The test is split into three sections: Verbal Reasoning, Non-Verbal Reasoning and Spatial Reasoning. It’s a multiple-choice test that lasts for one hour. The third section is a writing task that lasts for 40 minutes. Student performance in this task does not contribute to the overall 11+ score, but the paper may be used when looking at borderline cases, or during an appeals process. How to Prepare for the Chatham and Clarendon Grammar School 11 Plus Exam? As Kent is an extremely competitive grammar school region, children sitting the Kent Test at eleven plus must be prepared. A ‘little and often’ approach is usually very effective, as manageable chunks are much easier for children to process, compared with longer revision sessions. 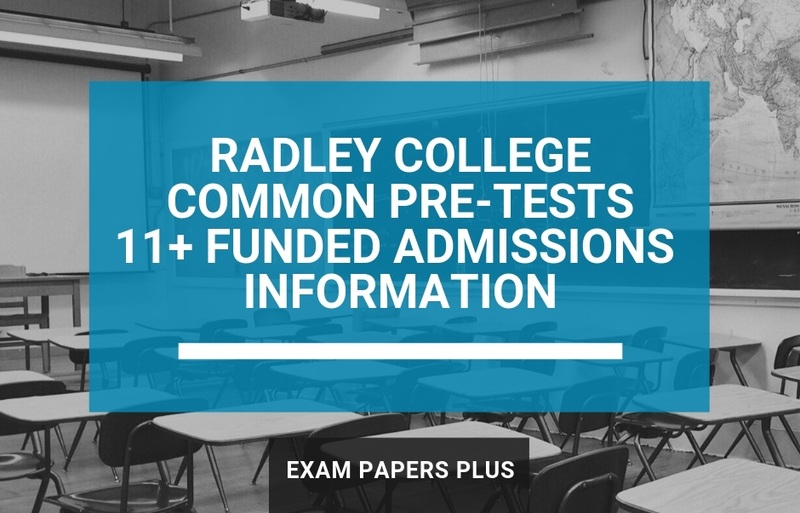 We strongly recommend that students use practice exam papers early-on in their revision as they enable parents to monitor their learning and identify any strengths and weaknesses. The information provided about Chatham and Clarendon Grammar School was believed to be correct at the time of publishing. However, please be aware of future changes. We advise you to contact the school directly if you are unsure of anything. School contact details are provided within the post.